As already you know, canonical no longer redistribute the Java packages due to license issue. Canonical removed the Java packages from their repository and now they distribute openjdk as alternative, by default it installs with Ubuntu. If you need Java on Ubuntu; installation must do through the external repository. 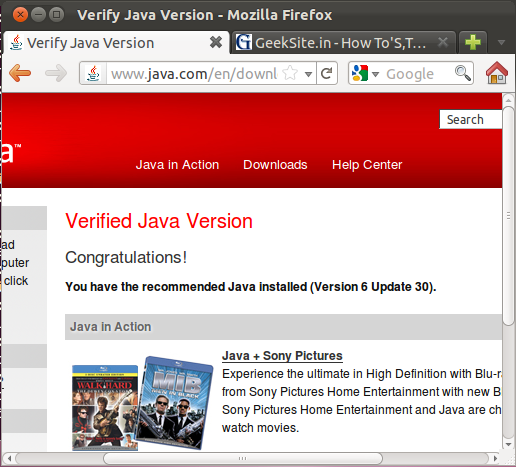 Here is the tutorial about installing Sun Java6 on Ubuntu 11.10. Remove the OpenJDK from the system if already you have it installed. Update the repository on your system. Ignore if any error occur. Install Sun Java6 and its plugins. Note: It might verify the installation of packages, type Y to confirm. You can also verify by visiting the following link.